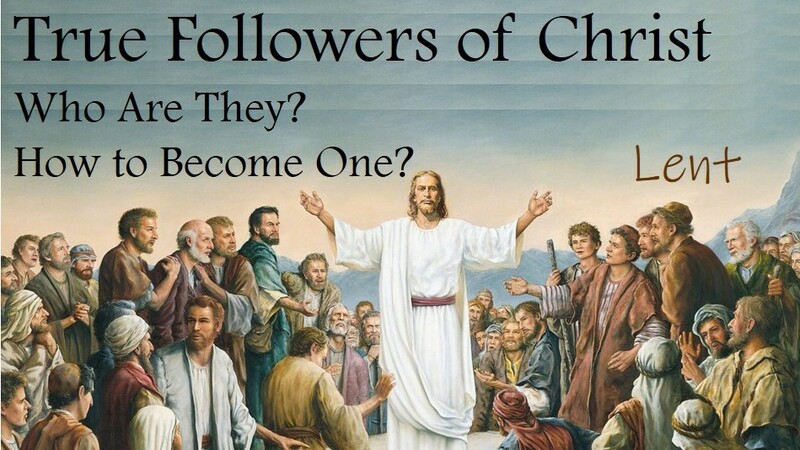 What Constitutes a True Follower of Christ? This entry was posted in Lent, Scripture, Video and tagged Abraham, Book of Genesis, Covenant. Bookmark the permalink.